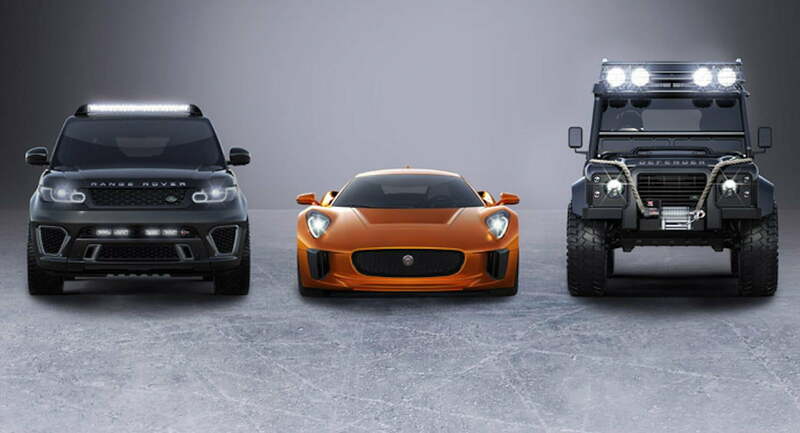 With the reveal of Bond’s bespoke Aston Martin DB10 going against the villainous Jaguar C-X75, in addition to some off-road Land Rover action, We’ve got a lot to look forward to in November, when the latest James Bond outing, SPECTRE, hits theaters. As the filming for the movie is currently underway, behind-the-scenes “spy footage” (it’s all technically spy footage though, isn’t it?) has popped up on youtube of the DB10 hero car fleeing a hail of gunfire. Filming of the scene took place at Blenheim Palace in Oxfordshire, England, where Bond seems to be making an escape in the Aston Martin, J-turning out of a courtyard while muzzles flash from the palace amongst the pop of gunfire. Throughout the multiple takes, we can see that the palace parking area is jam packed with a pretty impressive collection of vehicles, like the Audi R8 GT, a Ferrari California, and what looks like the front of a Porsche 918. If you pay close attention, you can even see the copper-colored Jaguar C-X75 in the background, suggesting that Bond and the film’s antagonist were attending the same function before 007 is forced to dodge bullets. We’ll have to wait and see. From what we know officially, there are sequences in which the DB10 and the C-X75 are involved in a chase around Rome, so this footage could be a part of that, with Blenheim playing the part of a palatial Italian location. Maybe the Jaguar gives chase? 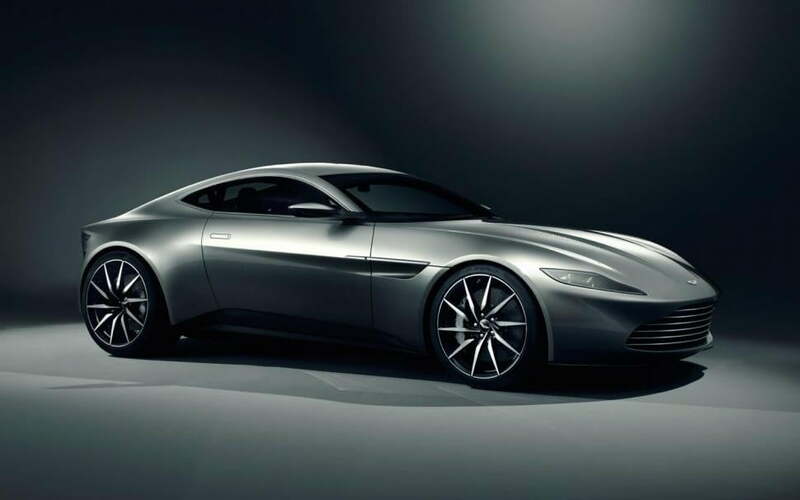 Bond’s DB10 remains an equally tantalizing mystery. We know from an interview with Top Gear Magazine that the real life underpinnings of the Aston Martin one-off are from the V8 Vantage, sporting the same 4.7-liter V8 engine that’s capable of 420 horsepower. Keep in mind, however, that the DB10 could have a different fictional set of specs in the film’s reality. We’re happy to wait and see what’s in store for us come the premiere of SPECTRE on November 6th, but we’ll eagerly consume as much footage like this as we can to satiate our hunger for some 007 automobile action.